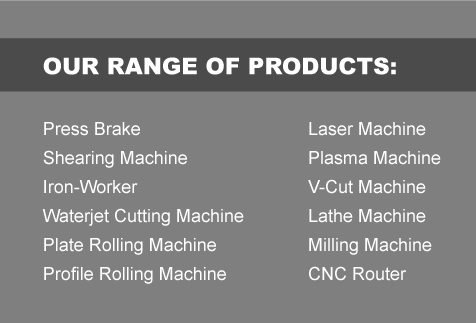 Advance Pacific Machinery Sdn Bhd is a CNC machinery supplier company. Our main office is located in Puchong, Selangor, Malaysia. We have developed progressively into the extensive network of companies it is today. The high standard of performance and after sales service demanded by successful business partner in the metal cutting and sheet metal fabrication industry is given top priority. Contact us now for more details.